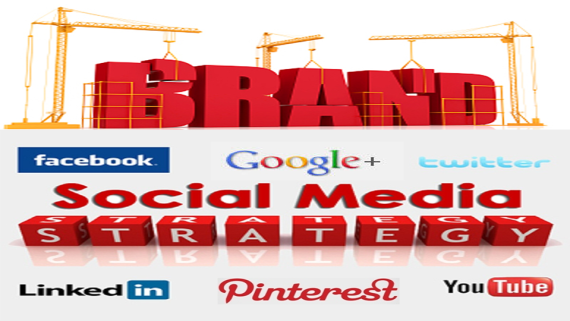 A static website is the simplest way to show your product or services online. 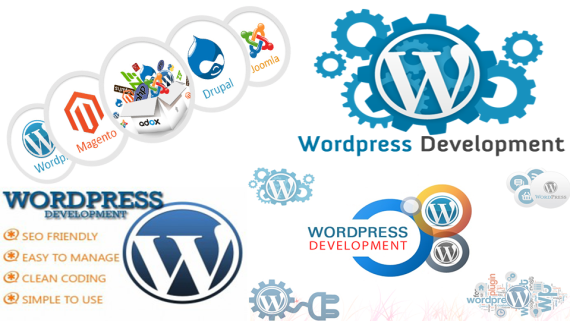 It is the simplest type of website to build, but whenever we like to change something to static websites require some basic web programming knowledge. 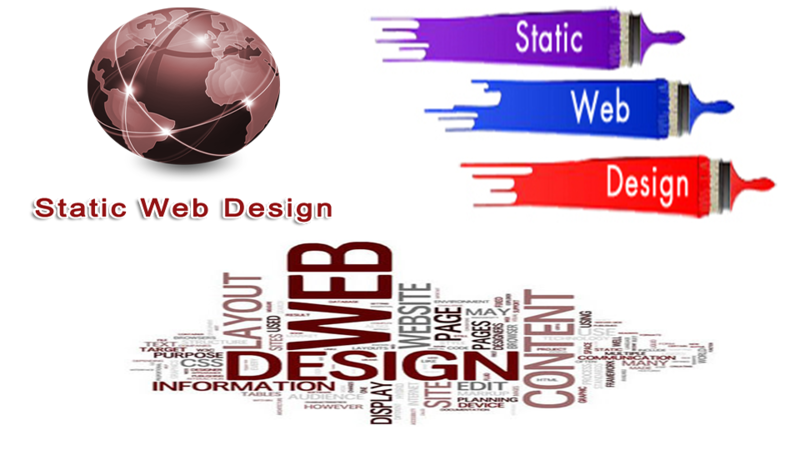 Static website design and development is best suited for peoples or organizations that doesn’t require updates regularly. KIPL are pleased to offer low cost static website for your business or personal need. 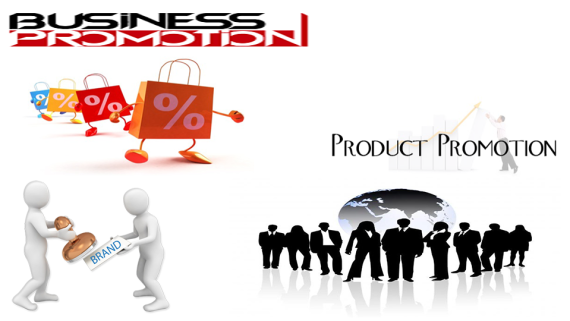 Static website design is also called a Small business Website. This type of website is suitable for those who need to constitute their web presence or just use it as a basis of intermediation to establish contact with the clients. 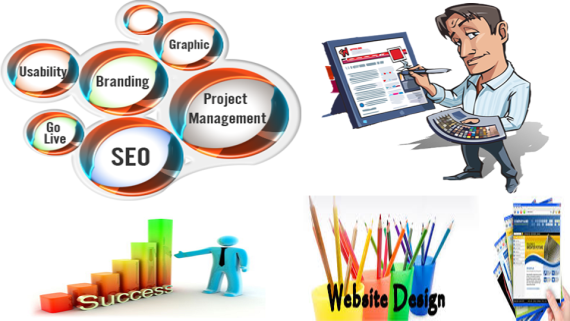 KIPL provides online services like Online Promotion services, Best Seo Company in Delhi, Static website design in Nehru place, SEO Company in Nehru place, Dynamic website design in Delhi, Domain registration Company in Nehru place, Hosting Company in Nehru place, Ecommerce website design services, Responsive Web Design Services, Digital Marketing services.